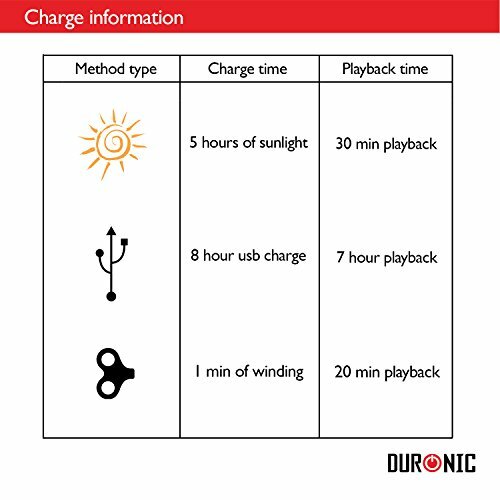 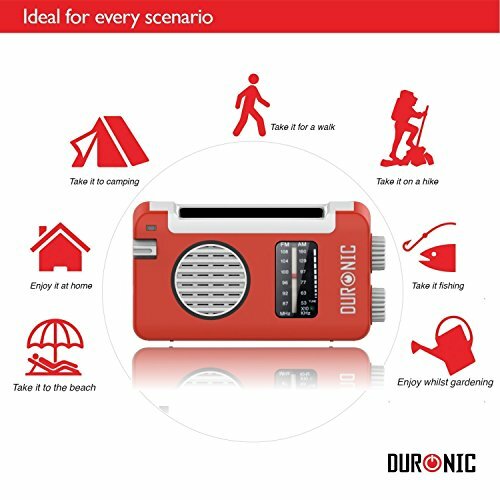 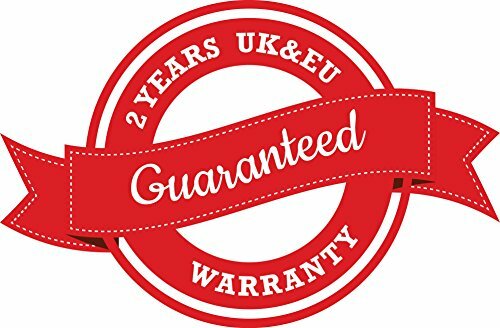 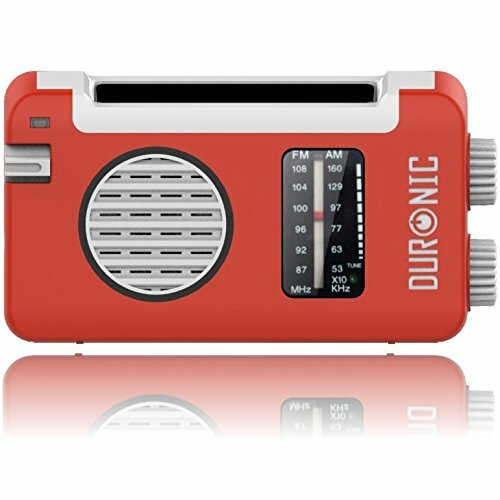 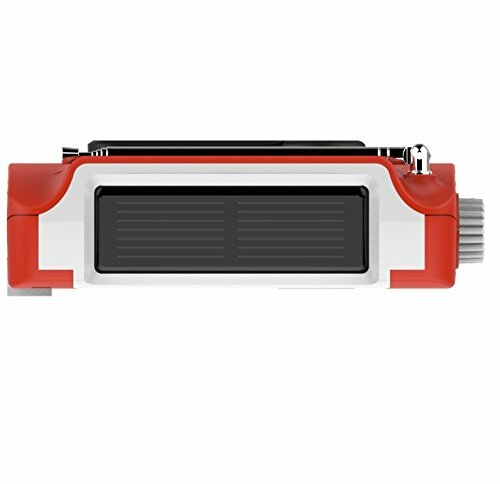 The Duronic Hybrid radio has so many uses, some examples are: Walking, Hiking, Camping, Holiday, Home, Garden and so much more. 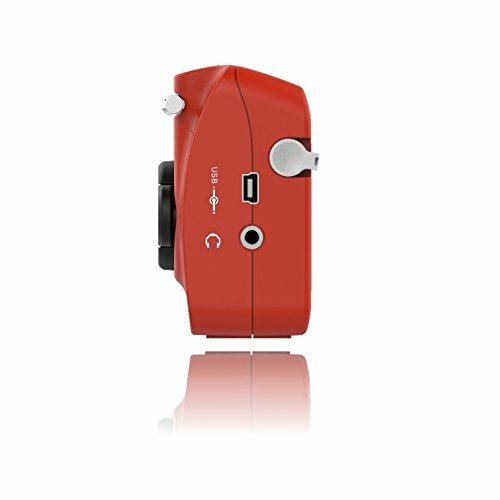 We have a very good 300mAh, 2.4V battery built in to help you make the best out of the playback times. 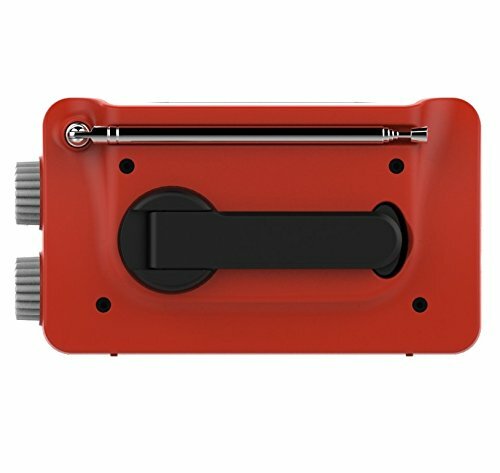 The diameter of the built in loudhailer is á¶²40mm to give you a great sound. 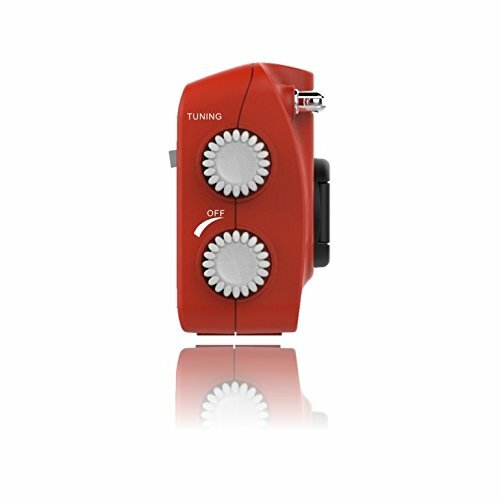 Product size is very small and compact: 130x73x41mm and it only weighs 203g; Excellent for portability.